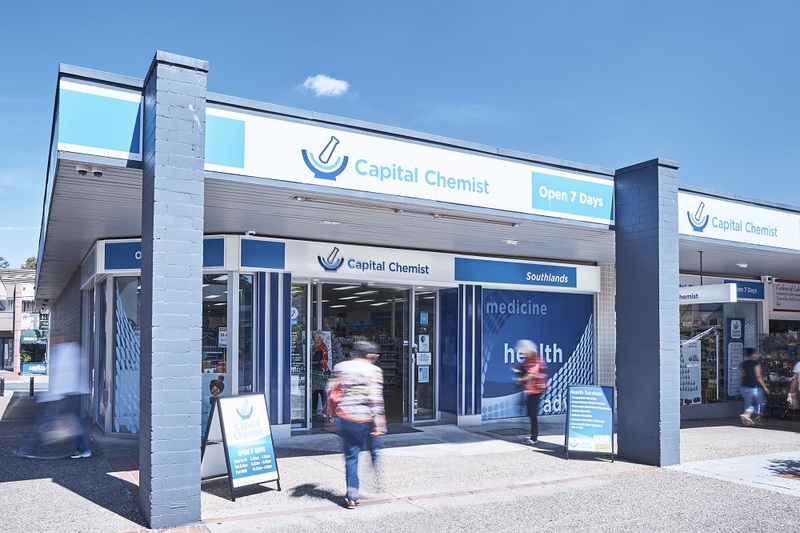 At Capital Chemist Southlands, we are committed to providing expert advice and quality service in a professional and friendly manner. We pride ourselves on delivering optimal healthcare outcomes for our customers. 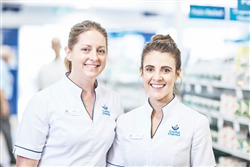 Our large team of staff lead by our Managing Partners Stacey and Louise have a wealth of knowledge and decades of experience in community pharmacy. 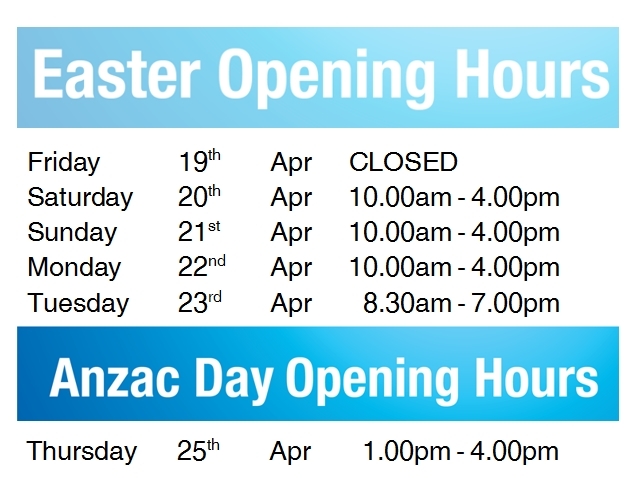 This combined with our recently renovated store enables us to offer a large variety of health services to our customers. Having won Capital Chemist Pharmacy of the Year in 2015, and Guild Pharmacy of the Year; Excellence in Business Management in 2017, the team at Capital Chemist Southlands strive to uphold the Capital Chemist ambition of providing outstanding pharmaceutical health services in the local community where our vision, values and customer focus drive everything we do.